Please arrive at the boathouse by 9am on March 9. Please arrive at the boathouse by 9:30am on Saturday March 9. 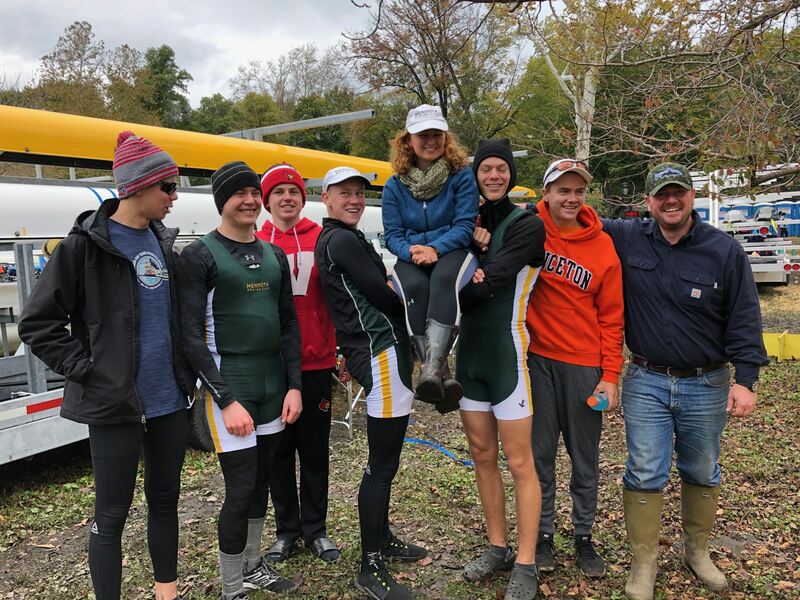 WHAT: Open House to launch the Juniors (High School) Rowing Program, meet current members and staff, tour the boat house, and watch a 100k Erg Relay with Masters and Junior members. Juniors and Masters will team up in groups of 4 to row a total of 100k. We hope to raise $5k at this event. The funds will be used to help support the Junior's Spring Training Trip, Spring Racing season and create a foundation of financial support for the Junior program moving forward. You can make a direct donation to the link above. You can volunteer at the event. You can share the FB event and event flyer with friends and family who might like to support a new Junior program in the area.